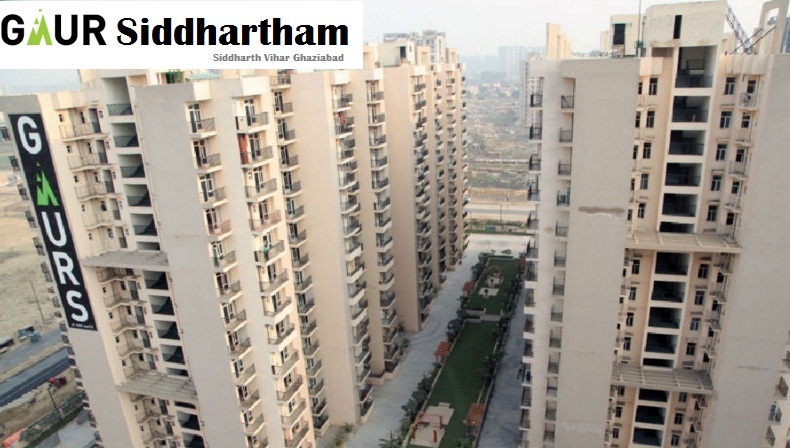 When it is a luxurious apartment Gaur Siddhartham Siddharth Vihar how it can’t have a state-of- the- art gymnasium? So, you can be a member of the gymnasium inside the complex and also of the club house. There is also aerobics and yoga and meditation centre. The multipurpose court has to be used for playing various games but the complex has badminton, basketball, lawn tennis court separately too. For chilling out with friends and family, there is bar, restaurant, banquet hall and community hall inside the complex and there are many more amenities which adds to the luxuriousness of the complex.